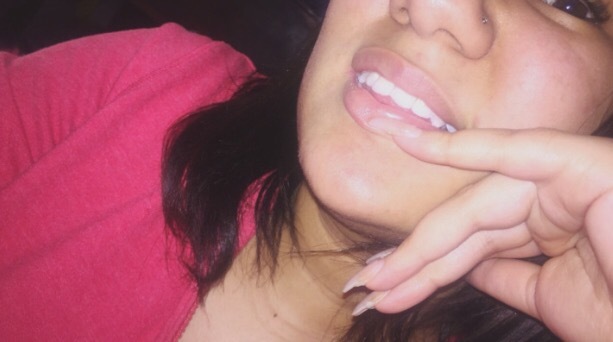 Finally I came across on instagram @whitewithstyle teeth whiting kit , Thank to BretMan Rock ( You know hes a mess and a half but he keeps it everything all the way real) , I looked into the kit and the price was still kind of pricey $279.00 but with Bretman’s code I got the Kit for only $28.00 ( at the time). I puchased the kit and raved about it so much last year about my result in only a few weeks ( Times when I wish I still had my old phone so you can actually see the results) I literally went from a shade 4/5 to a shade 1/2 in the matter of 3 treatments. (this is when I got the idea to start blogging). Click Here To Purchase You Own Kit ! Comes with our Magic White Teeth Cleaning & Whitening Wand. This wand is great for prepping your teeth for a professional whitening. COMPLETELY MINE AND 100% HONEST !